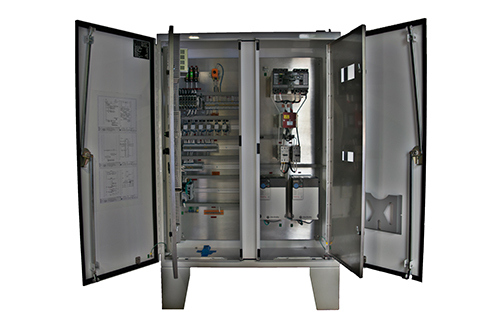 From control panels to switchgear, and from gas turbines to solar energy, we provide the parts and systems you need for superior operations. 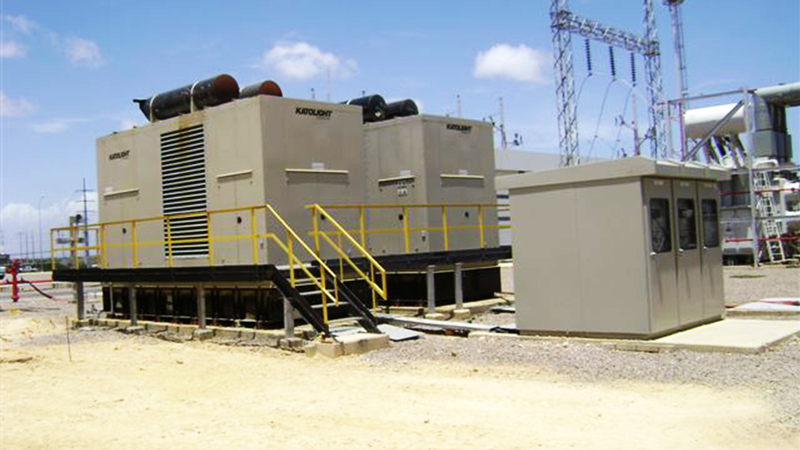 Leveraging the skills of our expert engineers, we provide flexible and customized solutions, from EPC to technical seminars and electrical studies. 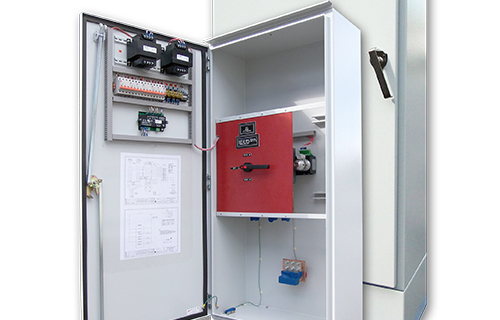 View a presentation of what Miami Switchgear can offer or download our brochure for more details on what Miami Switchgear can do for you. 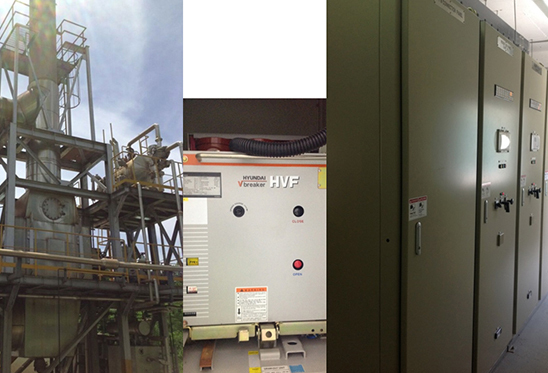 Looking for greater system efficiency and support you can count on? 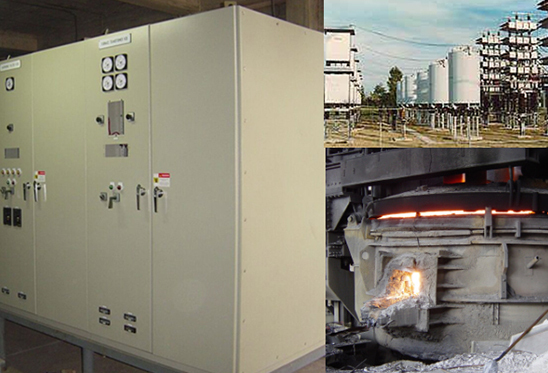 Miami Switchgear offers complete (EPC) services for mechanical, electrical (power and control) and civil projects. 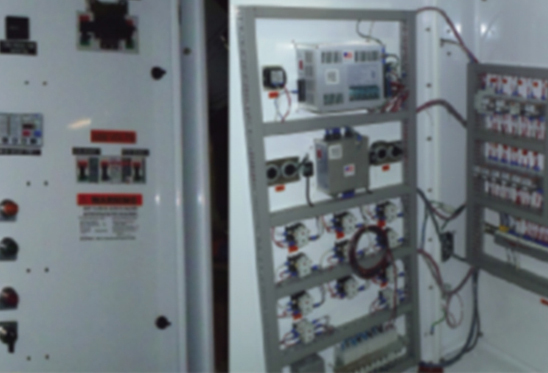 We aim to supply top quality electrical control panels by providing superior design and enhanced functionalities. 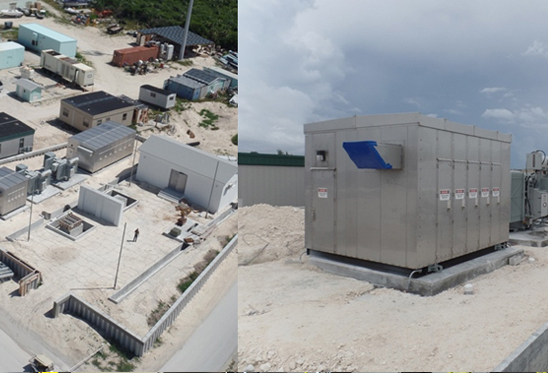 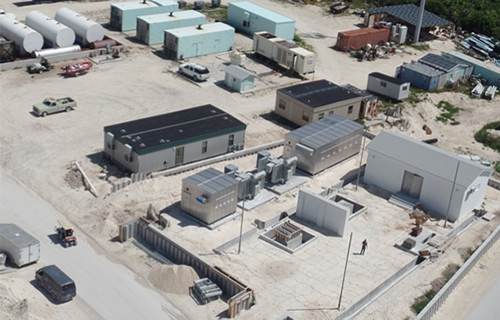 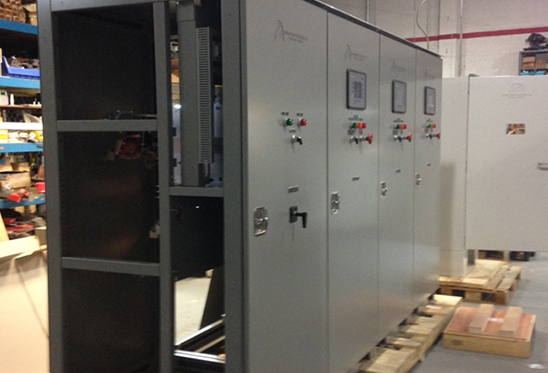 Miami Switchgear offers low and medium voltage solutions for those cases when temporary electrical power is necessary. 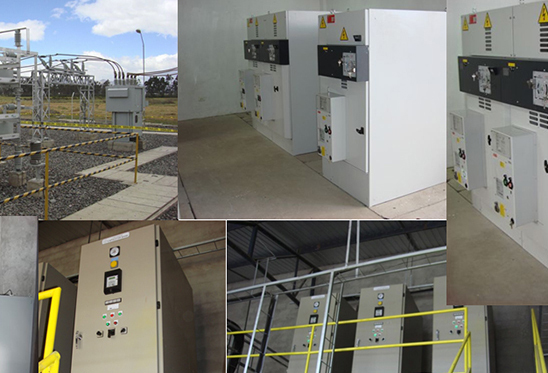 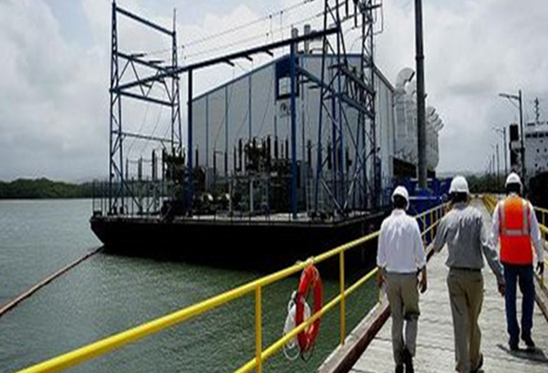 For more than 14 years, we have been providing electrical control and power solutions for municipal and industrial companies across the United States and Latin America. 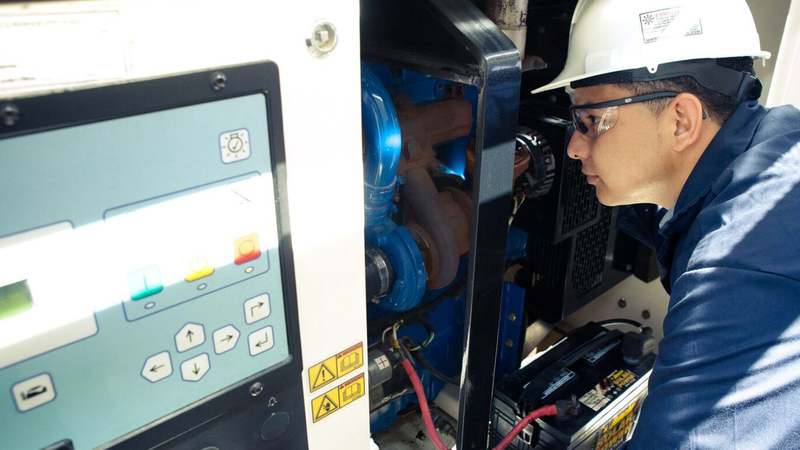 As a smaller company than the OEM, we are capable of providing much more personalized services with rapid response times and care regarding cost-effective project completion. 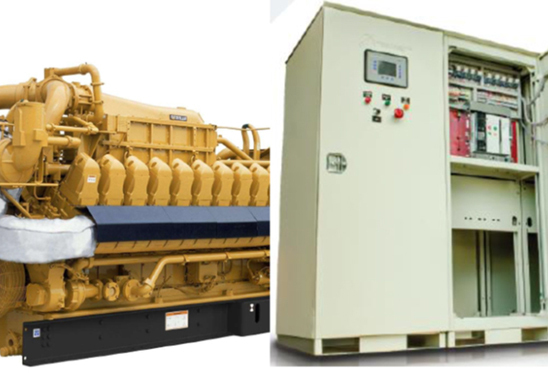 the design and construction of Generation Power Plants, Medium and High Voltage Switchgear, Retrofit of Turbines (Steam and Gas), and Reciprocating Engines.